When you plan a party or event at Penn Oaks Golf Course, you can count on the highest measure of service and attention to detail. 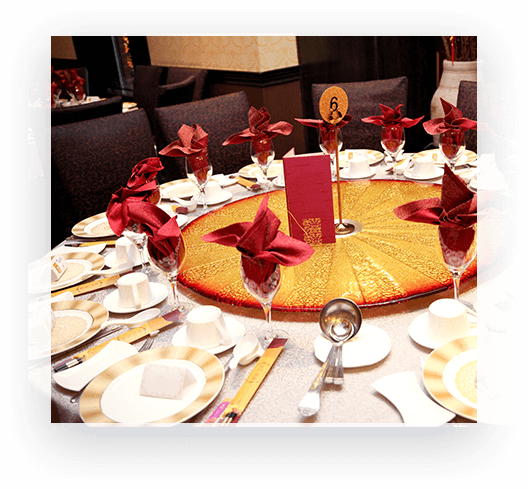 We have a spacious banquet venue that is available to use for your banquet or reception. Since 1965, Penn Oaks Golf Course has been known for its unique grounds to play golf. Even long before that, our historical prominence has become a staple in Chester County. Imagine holding your event on the very same soil once owned by William Penn! Our land provides meaning and distinction that sets the stage for elegance. impression without the usual hassles that planning an event can entail.